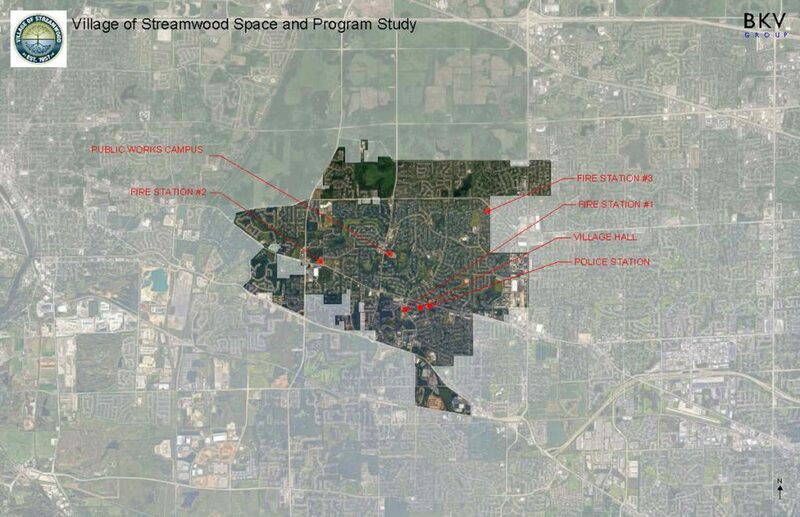 BKV Group performed a space needs analysis and space utilization master plan for the Village of Streamwood. 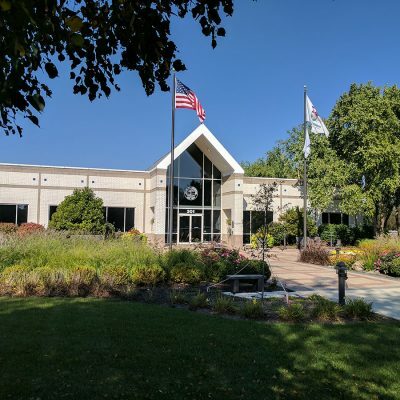 Several departments have outgrown their physical space, others felt their space is awkwardly organized, and one department was recently created and given space among several buildings. BKV Group evaluated the layout, efficiency, code compliance, security, etc. of the village hall, police station, three fire stations, the community development garage, and the public works facility. 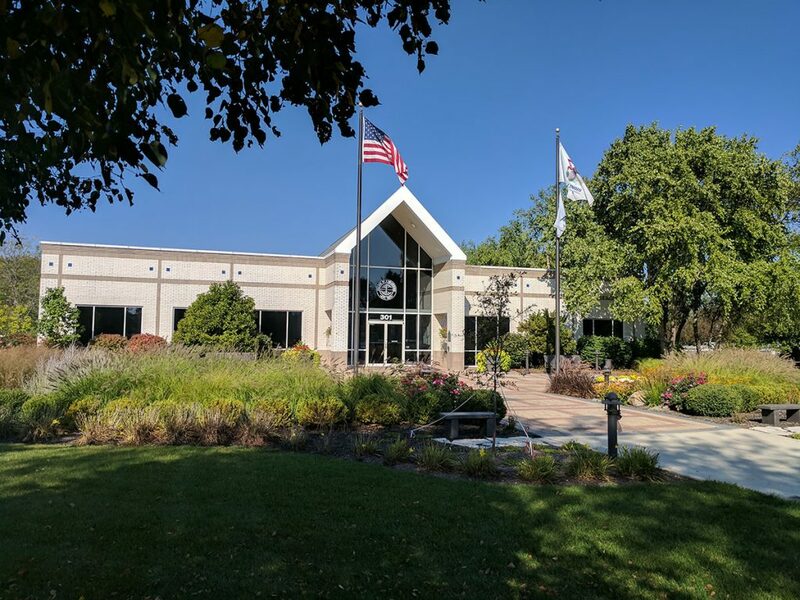 BKV Group then worked with the fire, police, public works, community development, finance, IT, and administration departments to discuss their workflows and overall space needs, now and in the future. 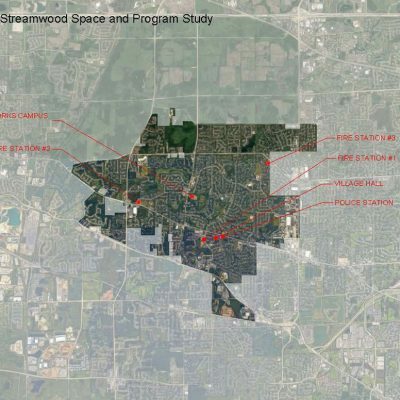 The future space needs were compared against current facilities to create master planning options for shifting, moving, or renovating departments within the existing Village real estate portfolio. 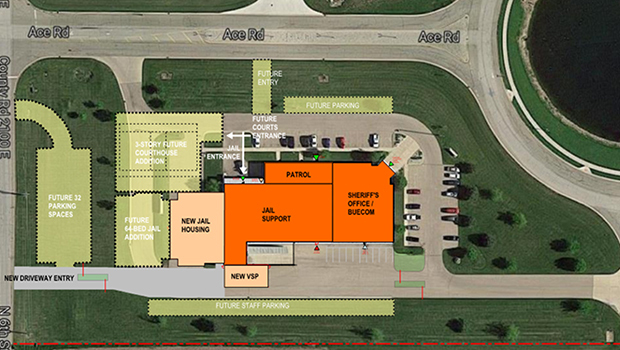 Fire Station #1 was also examined as a candidate for a replacement facility, with the costs of renovation vs. new construction compared over time. 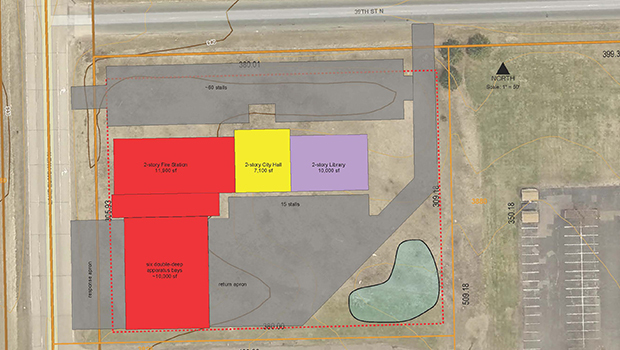 The master planning options were validated with a phasing strategy that allows implementation over time. Each proposed alteration is explained as to the cost implications, urgency, and how it will allow the Village to better serve their citizens.